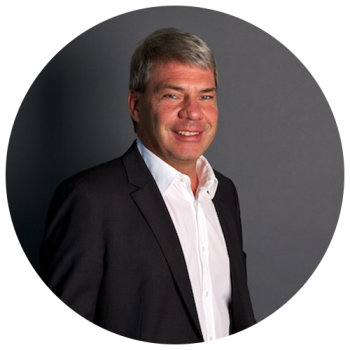 Many years’ experience in projects is the foundation of our management- and IT-consultants. We optimize your business processes goal- and solution-orientated by using up-to-date methods. Thus, we sustainably contribute to your company’s success. We consult our customers competently in a multisupplier manner, following “best-practice”approaches as well as the latest technological developments. Furthermore we plan the realization and implement the projects together with you. Whether the aim is to reshape your value creation or transportation chain, maximize competitiveness, minimize business risks, fundamentally optimize project- and knowledge management or reorient strategically: Experienced consultants and branch specialists support you in developing concepts for the sustainable organization of your company. Closely intertwined IT constitutes the foundation for efficient working and accelerates business processes and IT-security. Our experienced consultants will find the fitting strategy for you – irrespective of your field of business. Optimally planned IT-architecture ensures a sustainable application- and infrastructure environment in your company. We support you in building reliable IT, allowing you to concentrate on your tasks without being disturbed. Our consultation includes workshops and training so that your employees will always be able to work competently with the new solutions. Information technology is an integral part of every company. Our consultants show you the roads that will bring you further. Do you plan to optimize your value added processes? Our criteria for this: flexibility, security and economic efficiency. We not only know the latest technological developments and trends, but also understand your needs. If your IT-department needs support in planning a project or you favor outsourcing infrastructure and applications, we co-shape your IT-models. 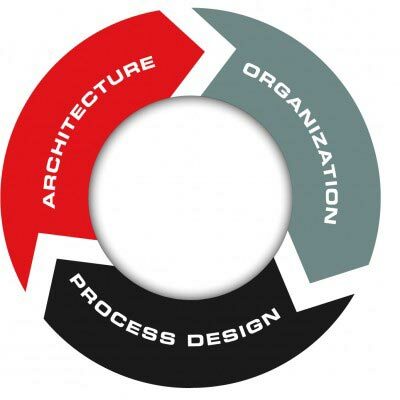 Process design encompasses the whole planning, from analysis, conception and introduction to project implementation. Our consultants help you optimize cooperation and reach your company’s goals faster. By using automated processes, we achieve cost reduction while enhancing the agility and quality of your company. IS4IT is your specialist for non-stop productive operation of SAP. If you want to organize product management more efficiently, you will receive not only the necessary tools, but also competent consultation at any time of your transformation process. You want to learn more about our consulting approach?